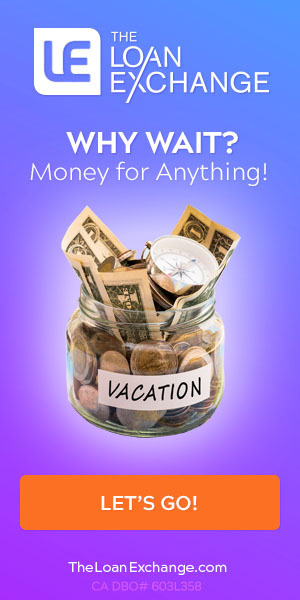 When you’re looking for ways to quickly obtain cash you probably think of a loan. Obtaining a loan usually requires pristine credit. A car title loan can help you get the cash you need without perfect credit because you use your vehicle’s title as collateral for the loan. You can only obtain a car title loan legally in 20 states according to car repossession statistics 2019. These costly loans contain a great deal of risk for the client. If the client fails to make timely payments, then the financial institution can repossess the vehicle and sell it to recoup the loan amount. Each state that allows this loan type also restricts the interest rates that the lender can charge. The financial institutions are also limited in the means they may use to repossess a vehicle. They can not use force or illegal means. 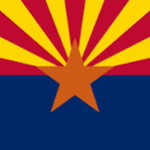 The state of Arizona sets limits on the interest rate a financial institution can charge based upon the amount of the loan. Interest rates vary from 10 to 17 percent. for loans greater than $5,000, 10 percent a month. 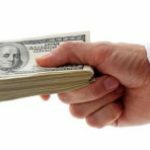 You can cancel the finance contract if a lender attempts to charge you more than the state law stipulates. Just as your rights are protected by not allowing exorbitant interest rates, the finance company’s rights are protected by the same law. 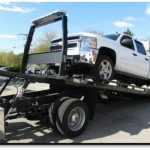 It has the legal right to repossess your vehicle if you do not make your timely payments. You could also default on your loan if you do not retain a valid insurance policy or do not meet other contract obligations. The lender does not have to let you know that you defaulted, and they will repossess your vehicle. It also cannot “breach the peace” in the act of the seizing your vehicle. Some items that qualify as a breach of peace include threatening you, entering your home or repossessing without first obtaining a court order. After repossessing a vehicle, Arizona title loans laws requires the lender to sell it at a private sale or public auction using a “commercially reasonable manner.” That does not mean the lender has to take the best price for the car. You can buy your car back at auction or before it. This requires you to pay the lender’s expenses and the full balance of the of the loan. After the sale, the lender must apply the money obtained to the loan. If it pays it and the repo expenses, you’re even. If there’s a surplus of funds, the lender has to pay you those. If the sale doesn’t cover all the expenses and the loan, the lender can sue you for the remainder. While a title loan can provide funds when you need them, they produce a great risk. If you’re not sure you can make every payment, then it’s best to find a different funding method.